Immaculate building in good position"
Main house upstairs is the entrance hall plus a spacious open plan lounge/dining are/kitchen opening onto the North/West facing balcony. Separate scullery washing up area. 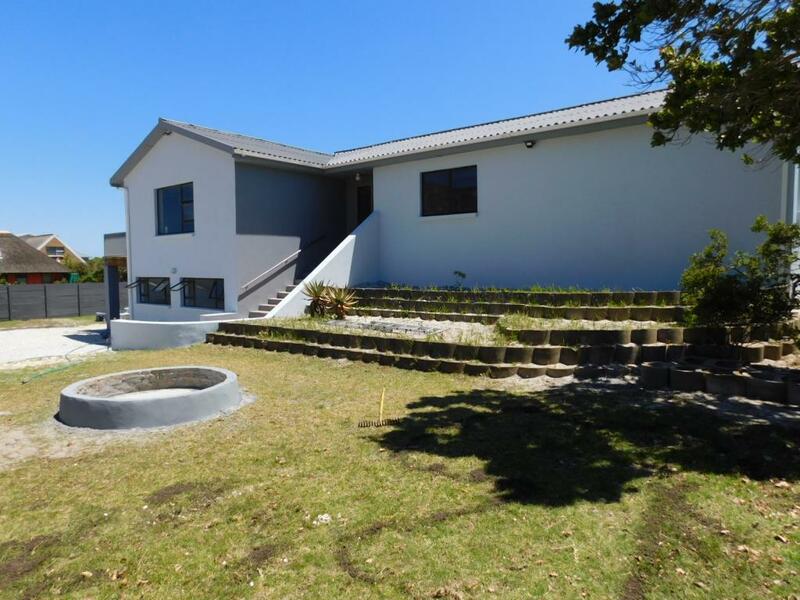 Three bedrooms two bathrooms with the main en-suite. Downstairs is a separate entrance self-contained flat-let with no stairs, two bedrooms or alternatively a lounge plus one bedroom . Also a kitchen and a bathroom . There is a staircase leading downstairs from the entrance hall into a small wine cellar. That used to be connected to the downstairs flat and could be easily be opened up again should you require direct access. There is also a carport that is easily converted into a garage, the property is walled with a automated sliding gate.